Learning about and understanding nutrition is essential to good health. Teaching children about nutrition when they are young will help them to be maintain healthy habits into adulthood. This preschool theme will also cover other important elements of good health, such as sleep and exercise. This is a week long lesson plan with a different lesson for each day. The objective of this preschool theme is to teach children how important nutrition and good habits are in helping to keep them healthy. They will learn about the importance of healthy eating, exercise, sleep, and hygiene. Discuss how to maintain a healthy body with exercise, hand washing, eating healthy, brushing teeth, sleeping, and taking baths. Discuss the healthy foods, such as fruits, milk, vegetables, eggs, and meats, poultry and seafood. Discuss why sleep is important for good health. Discuss why eating sweet snacks and foods are not healthy (also include some information about cavities). Have each child state their favorite food and whether or not they think it is healthy. Discuss what a fruit is. Discuss what a vegetable is. Discuss the importance of sleep and exercise. Discuss the importance of brushing teeth and bathing. Place posters on the wall promoting healthy living. 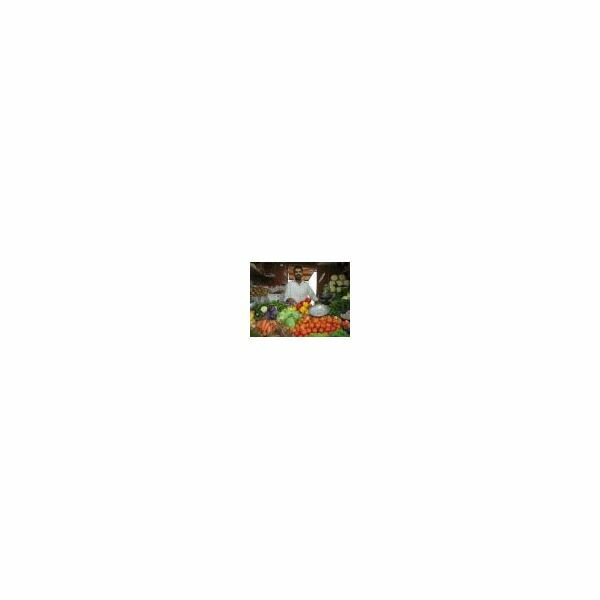 For this lesson, students will need a variety of food magazines and grocery store advertisements so that they can cut out the pictures of the food. They will also need a piece of construction paper, glue, and scissors. Discuss healthy foods with the students. Have them cut out the foods they enjoy and glue them onto the construction paper. When all of the students are done have them stand up one by one and discuss the foods they chose and why they chose them. Once all students are done, hang these around the classroom. During this lesson students will learn about the food pyramid and its sections. Students will learn which foods they should be eating the most of and which foods they should eat sparingly. Create a large, blank triangle and apply it to the wall. Create the sections according to the new food pyramid. Name each section appropriately. 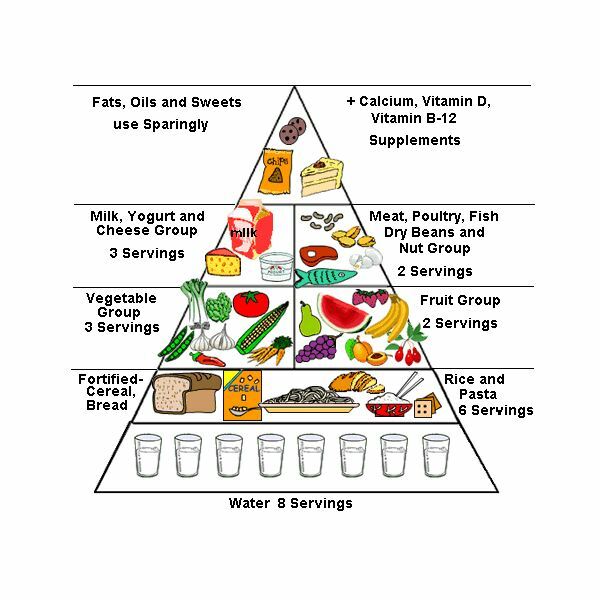 Discuss what the food pyramid is and what each section represents. Have the children review the collage they created in lesson two to see how closely they follow the food pyramid. Discuss serving sizes and how many servings they should have per day. The purpose of this preschool lesson is to teach the children the difference between fruits and vegetables. Discuss the fact that vegetables grow in the ground while fruits grow on vines or on trees. 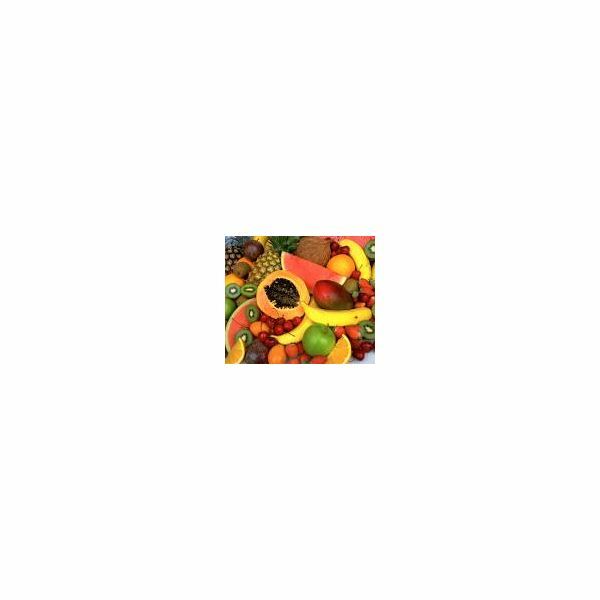 Bring in a variety of fruits and vegetables so the students can see what they look and feel like. Also, see if the students can identify what it is and whether it is a fruit or a vegetable. The purpose of playing restaurant is to test how well students are able to make healthy food choices. Create menus with pictures of a variety of foods, healthy and unhealthy. Set up a small kitchen with plates and the foods in the menu. The food can be plastic, but make sure it is not too small to avoid the possibility of choking if a child puts a piece of it in their mouth. Let the children take turns playing cook, waiter, and customer. These preschool lessons focused on the theme of healthy body and nutrition. After these lessons children will be able to differentiate between various foods and understand healthy habits.